Limbo is Officially Selected to be part of the 2015 Hispanicize Film Showcase and opens the red carpet event in Miami Beach, Florida this Wednesday, March 18th of 2015. Limbo will screen at Regal South Beach, located on Lincoln Road, one of most iconic and trendy places in Miami. Lincoln Road is a place known for modern arts and entertainment and is the epicenter of South Beach, hosting global events throughout the year. 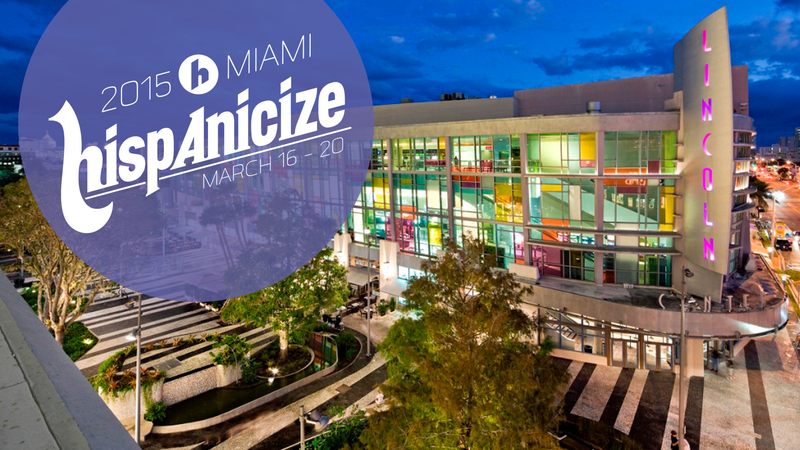 Hispanicize is the largest annual event for latino trendsetters, newsmakers, bloggers, marketers, entertainment and tech entrepreneurs. International stars and corporate representatives will be attending the event such as Don Francisco, host of Sabado Gigante, Ardrian Carrasquillo, Latino Buzzfeed Editor, Alba Adamo, Coca-Cola Group Director, Christian Martinez, Facebook Head of Sales, Francisco Cortes, Vice President of FoxNewsLatino.com, Hugo Balta, ESPN Senior Director, Patricia Pineda, Toyota Vice President and Rick Jervis, National Correspondent for USA TODAY just to name a few. In addition the reigning Miss USA, Nia Sanchez and actor Luis Guzman will be hosting the red carpet Positive Impact Awards with Latin GRAMMY wining artist Luis Fonsi performing on stage. Krisstian is thrilled to open the night at such an immense event and share the film he directed in Alicante, Spain, which has been well received in festivals such as TOFF, Plaza Classic and Canes Film Festival. Limbo tells the story of Susana, a woman who’s fed up with the monotone relationship she has with her husband. As she explores the beautiful city of Alicante, Spain while traveling with her husband, she encounters a man who redefines her definition of love. 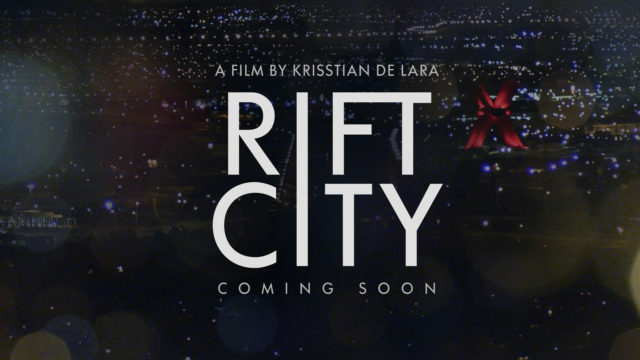 A film directed by Krisstian de Lara. 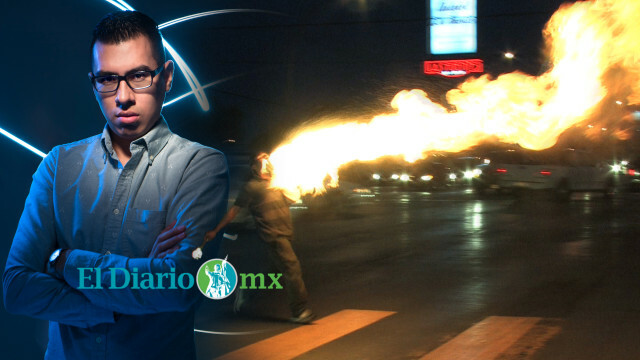 I am honored that Limbo will be opening the Hispanicize Film Showcase at such an international platform and have the opportunity to encourage other Latino filmmakers to create films that spotlight Hispanics all across the board. Regal South Beach, Stadium 18 – Wednesday 18th, 2015, 7PM in Lincoln Road, Miami Beach, FL.